At Ascella, we appreciate the support of our Friends and Partners. 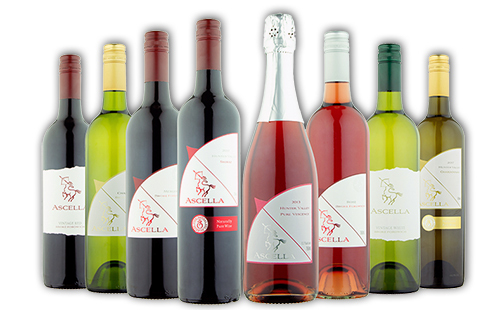 Friends of Ascella receive up to 25% off Wine Pack wines with free delivery Australia wide. Friends of Ascella receive benefits up to $75 and a 15% discount on other wine you purchase. Organic Partners receive up to $230 in benefits and a 17.5% discount on wines you purchase. You receive two complementary BBQ's in the Orchard, and invitations to other events.